The cost of a condo versus a house depends on the size of the home, the property values of the neighborhood and the cost of living in the area. But typically, you'll spend less on a condo. When living in a condo you'll pay dues to a condominium association, which will take care of most of your maintenance needs. You don't need to worry about landscaping, yard maintenance and physical labor activities like snowplowing, road maintenance, and roof repair. People in condos tend to live in a close proximity. There are always social moments that occur throughout the day. Whether it be to take the trash out or pick up the mail, there are opportunities that one just doesn't get in a home. If this is the kind of life that you’re looking for, there’s a pocket-sized neighborhood with broad appeal, outdoor cafes, and fine food purveyors all snuggle into an invitingly collection of streets and shops, where you can rent some fantastic condos - Midtown, you’ll be next to creative hotspots like Wynwood and Edgewater, and also perfectly positioned to experience mainland destinations like Brickell. 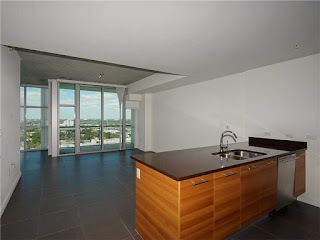 Unit with breathetaking views, motorized shades, tile throughout, with natural sunlight and dimmers. 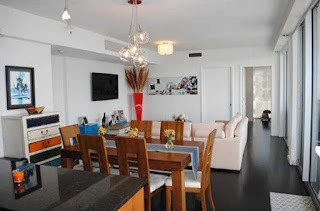 With great amenities - high speed internet, security, full concierge, 24 hour valet parking, 2 pools, gym, sauna, party room, convenience store/cafe and theater. This home offers stainless steel appliance, quartz counter, high ceilings, floor-to-ceiling windows, exposed concrete ceilings, balcony with amazing city view. State of the art amenities, 24 hour security, concierge, fitness center, infinity pool, Jacuzzi tub, sauna, steam room and valet parking. 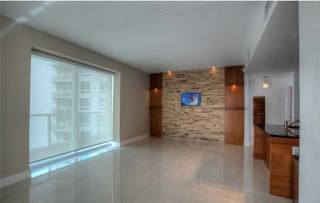 Spacious 2 bedrooms and 2.5 bathrooms condo with many upgrades, including hardwood floors, kitchen with matching island, window treatments, closets & high end lighting fixtures. Floor-to-ceiling windows and generous balcony with amazing city and bay views.